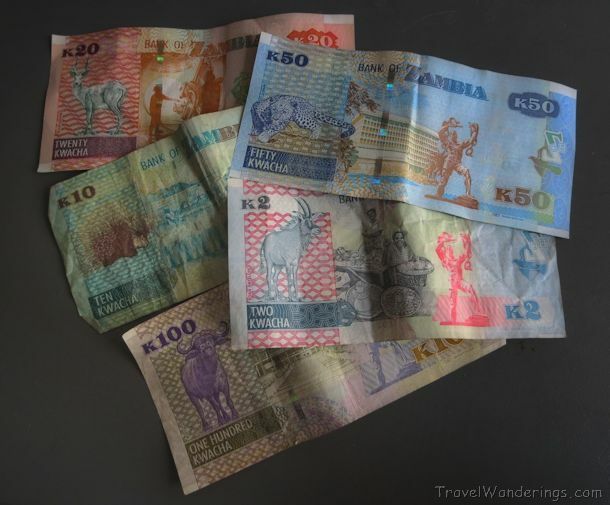 The Kwacha is tumbling against the US dollar and other convertible currencies. It is now trading at $1 to 12.5 to the dollar. This follows the World Bank downgrading of the Zambian economy growth forecast to lower than 3 percent GDP, depleted foreign reserves and debt servicing. Inflation rate is also going up as the PF are printing more money that is not supported by production. Mining houses are recording negative profits owing to the instability in the implementation of the chaotic sales tax. Essential commodities such as mealie meal prices are likely to go higher due to dry spell and poor agriculture policies where farmers never received fertilizer and other inputs. The picture is gloomier than presented by the writer. Non-performing assets of commercial banks are increasing by double digits. Atlas Mara is being systematically finished off by delaying and manipulating judgments on two huge owings by Lamasat (over $13 million) and Larry Sikutwa Group (Madison Insurance, Asset Management and Financing companies) of $16 million. Atlas Mara does not meet capital requirements. Same goes for Zanaco where money laundering and theft by senior executives at rampant. FNB has stopped giving consumer loans. It is really a dire financial industry. Stop spreading rumours. Atlas Mara is a very strong bank and Lamasat’s under receivership. Money will be recovered as value of collateral is manifold of the amount owed by it. As for Madison group, the case in court and amount is protected by personal guarantees of Mr. Lawrence Sikutwa, Madison Life, Madison General and Chakaka Village (the borrower). Atlas Mara is fully protected. Judgment on Sikutwa and company is expected soon and whole amount with interest will be recovered. Do not create panic against banking system. Contact Bank of Zambia and the Pensions and Insurance Authority on capital adequacy of Madison Asset Management, Madison Financing, Madison Life Insurance and Madison General Insurance. And all Zambians are complaining every single day that prices are skyrocketing, civil servants are not being paid for months, and all government projects have come to a standstill. Lots of Zambians just believe Lying Lungu and his corrupt cronies. And if they don’t believe them, they get bribed! Even the village coordinator at my place was given K200 by PF, and suddenly she supports them and all will get better. DROP LUNGU BEFORE IT IS TOO LATE!